Who are Front end Developers? How to become Front end developer? When you’re starting with Front end development, you can not be sure where to begin with. In this article, we are going to discuss website or mobile app design using front end web development. Before getting to know coding concepts, it’s important to gain knowledge of the fundamental components of the web. Since a Front end web developer works on the websites so let’s start with How does a site works? How does a web site work? You have seen many websites on every day but may not know how all those websites or apps are working. Let’s explain few components involved in the website. What is a site? In general, websites are easily available from browsers. Web Browser is an application software which allows us to view and search the content from the web. You should have used web browsers like Mozilla Firefox, Google Chrome, Internet Explorer or Safari. The web server is a computer hosting one or multiple websites. “Internet hosting” is defined as all the web pages along with their supporting files are available on a computer. The web server will assign any web page from the website it is hosting to any customer’s browser, for each visitors request. So, How it will work? When you type a Web address into the browser, your web browser sends the request towards the web server and download the data files which is usually HTML web pages, video or images and render them on your screen. HTML is hypertext markup language that is used to build web pages. At the basic level, every single website page is written in HTML. It is a universal set of instructions which each web browser understand. HTML and CSS are making a block for any web pages. You can’t also think of build web pages without using HTML and CSS. And If you do so, you will end up along with unformatted plain text without images on the white screen. To enter the depth of Front end development, you must have a solid understanding of these two. 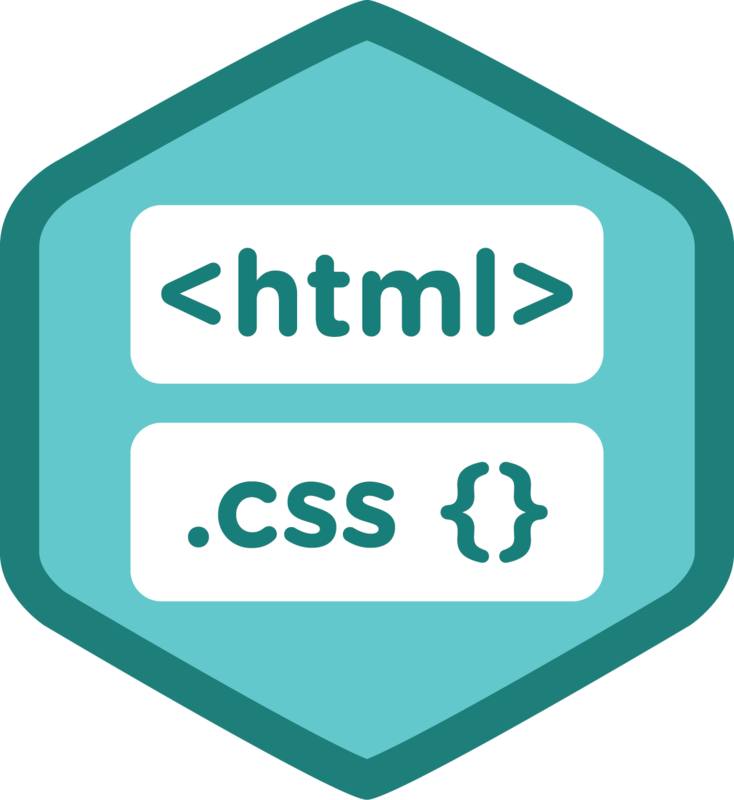 The main part of front end Developer Skills is about gaining the working knowledge of HTML & CSS to create static web pages. Let’s take note of one by one and then we’ll start building our first web page. HTML represents Hypertext Markup Language. It explains the structures of Web pages by using markup. The elements would be the building blocks of the web page and described by tags. The tags in HTML denote the piece of content such as Heading, Paragraph, Table and so on. To create the HTML page, you can utilize any text editor like Notepad, Brackets or Atom, Sublime and save your file with a “.html” or “.htm” extension. In 2017, you must have a website which gives great user experience in all the various devices, and it may be mobile, tablet or large screen desktops. The number of mobile users is increasing, so it’s important for us to make your website easily accessible from all the devices. Responsive design involves that the site or app layout or content modifications according to the device screen width to provide the quality user experience. The concept behind responsive website design will keep your website adapt to fit all kind of device. It does so by targeting devices with CSS and making use of specific styles on these devices only. CSS media queries are used to accomplish responsive web design. We will write a block of CSS codes that will only utilize by devices that match the orders of that every block. 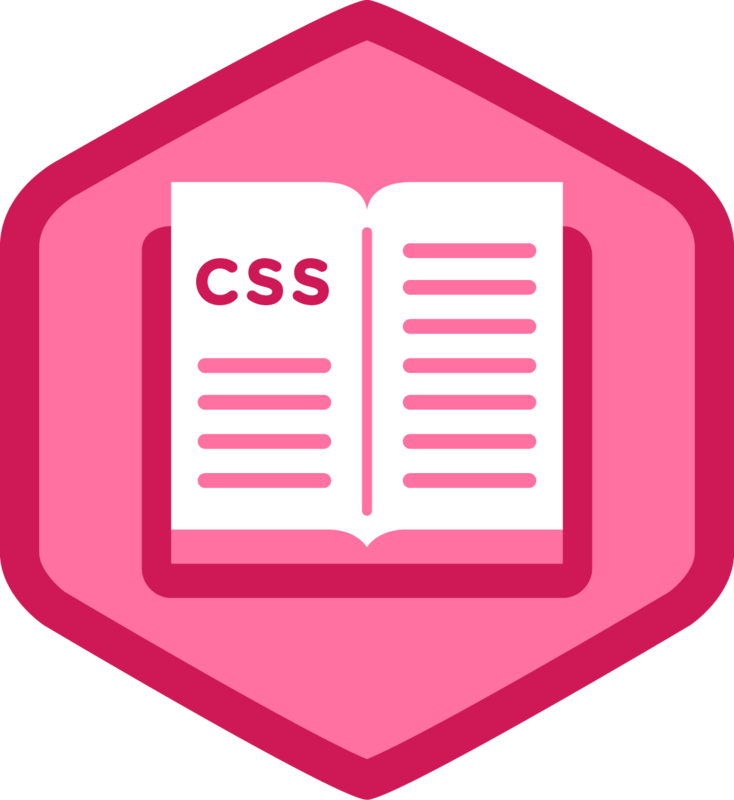 CSS stands for Cascading StyleSheets. As you have seen, it explains the style of HTML web page. CSS gives an HTML text document to life, by selecting fonts, applying colors, refining margins, animating interactions, positioning elements, and much more. CSS will be huge. It will take the time to get a hold on it. CSS3 is updated version of CSS2.1 that gives additional features like drop shadow, multiple backgrounds, rounded corners, animation, transparency, other selectors and much more. 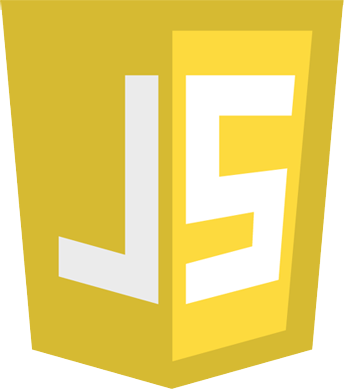 It is also one of the popular programming languages to learn. Although it’s not a real programming language, it is more of a scripting language. 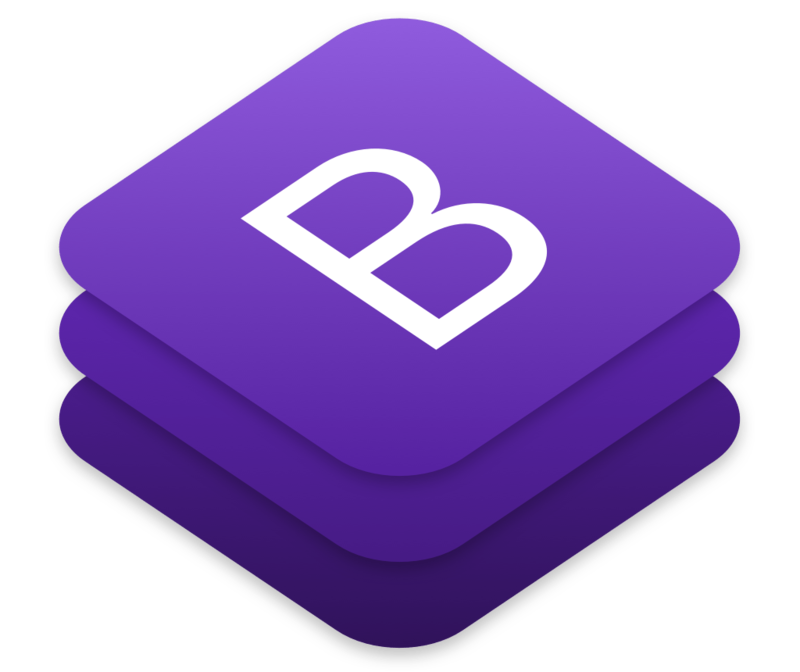 Learning CSS frameworks provides the ability to utilize some readymade class names that can be used to design the website or app. 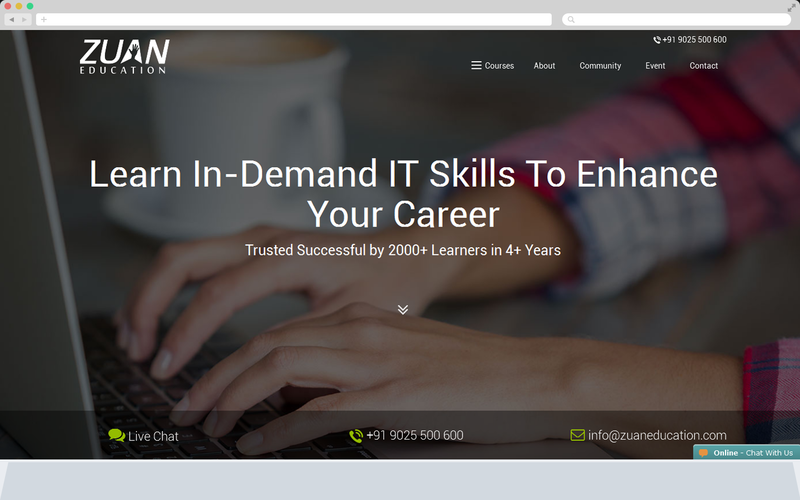 You as a front end web developer are required to know how to use these frameworks. Most of the time, you are also expected to understand how those frames works, just in case you must add few features on top of that. – Angular is a full-fledged MVC framework developed by Google. Most of the organizations were handling the Angular 1.x version. Google regularly updated angular js, and the current version is Angular 4 after the release of Angular 2. – Yet another popular framework that everyone seems to be working. It’s not an MVC framework, and it’s more of a view only library. These each framework comes with their pros and cons. There is no hard and fast rule to prefer a framework for your web application. It depends upon the project requirements and the kind of resources you have. REST stands for Representational State Transfer. It is a lightweight architecture which analyzes network communication on the web network, and RESTful services and APIs are those services that adhere to REST architecture. The main challenges for front end web developers are keeping update and staying close to new releases, trends, tools, and workflows. You should get up to date by articles and blog post relating to Front end Development. Are you a beginner? Do you need a perfect mentor in a classroom-based front end development training to upskill your career and reach your goal? If you are looking to learn front end web development training from basic to advanced level, Zuan Education will be the best place. 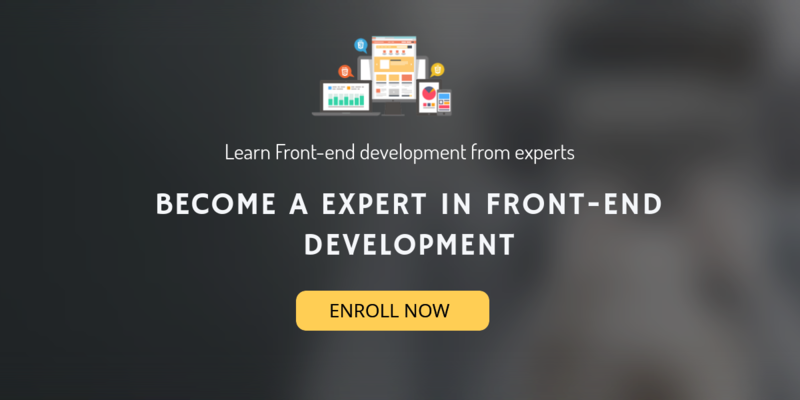 Here you will learn in-demand front end web developer skills from an expert trainer and build your knowledge with live project sessions. 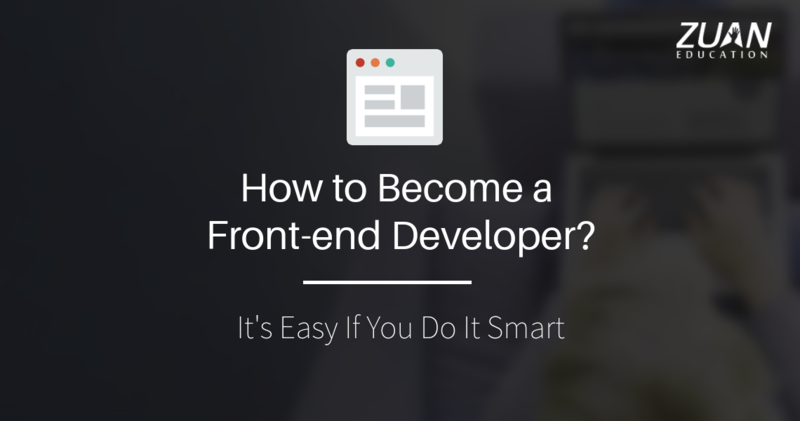 This was a great overview of becoming front-end developer! Thanks for sharing it.